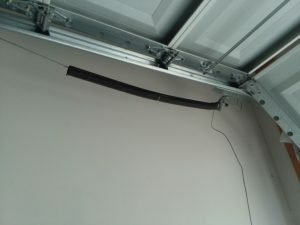 The garage door cables and broken extension spring replacement are often grouped together because the cable is used to connect the spring to the door. 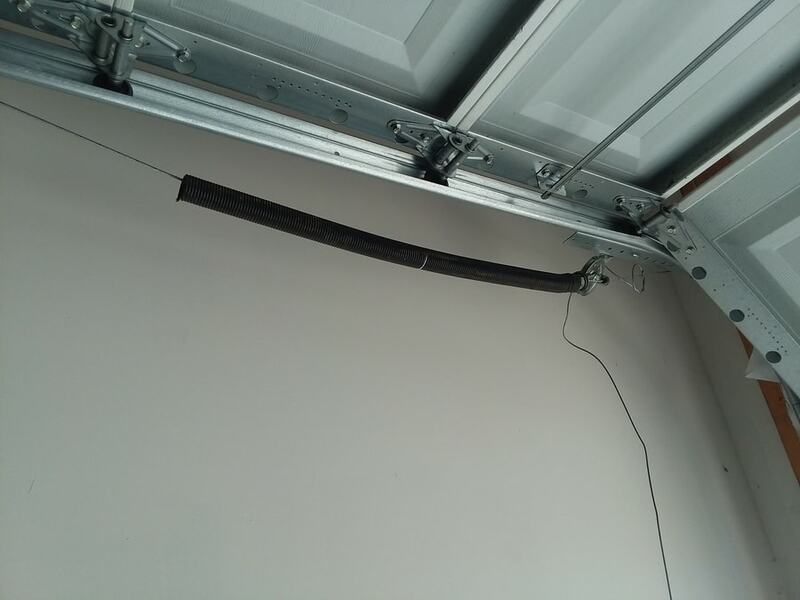 The cables are made of steel and therefore easily rust or wear out over time so we can replace these as needed. 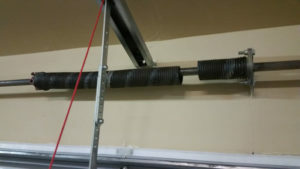 A torsion spring creates energy by turning around a shaft rather than expanding to help lift the door up. This can be a dangerous repair for someone who is not professionally trained to handle the repair. 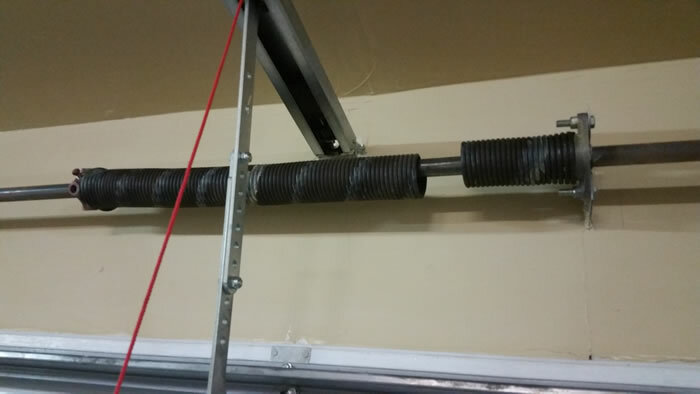 We recommend calling one of our technicians to repair or service your springs.